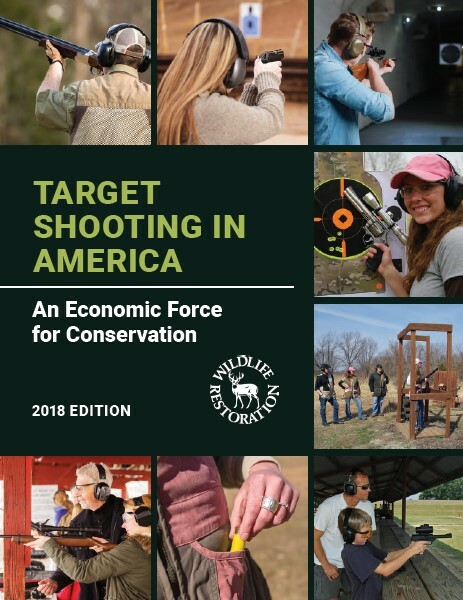 According to NSSF’s new report, Target Shooting in America: An Economic Force for Conservation, interest in target shooting is at an all-time high, up 28 percent since 2001. Driving much of that growth has been women, whose participation alone has increased by more than 80 percent. In 2016, more than 20 million Americans spent money on target shooting, with an additional 29 million accompanying their friends to the range. Nearly $17 billion was spent on target shooting – $12 billion on equipment and nearly $5 billion related to travel – which equates to $46 million per day. Additionally, those expenditures supported more than 329,000 jobs to the tune of $12 billion in salaries and wages, while also contributing $5 billion in local, state and federal taxes.